There is a grass roots push to promote legislation that would allow surgeries to be recorded on camera if demanded by patients. 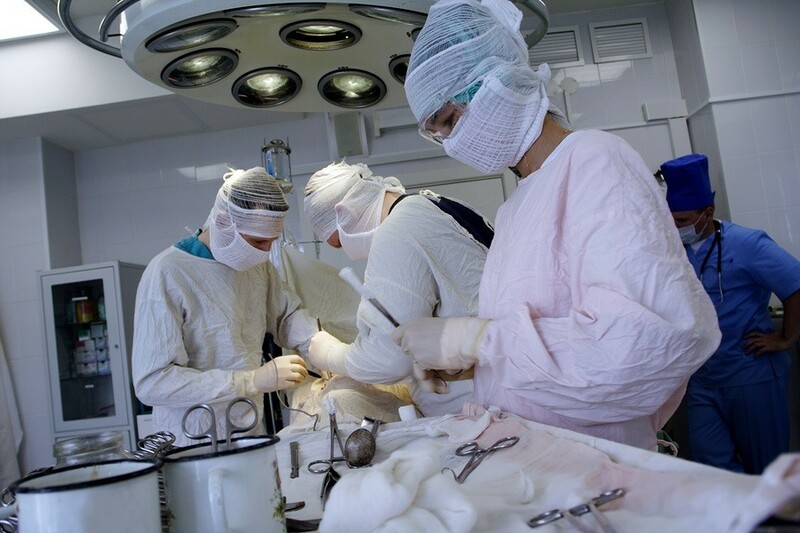 The purpose is to have third party evidence that can prove medical errors or even malpractice during surgeries, when the patient is unconscious due to anesthesia and cannot monitor medical procedures. Knowing that their work is being recorded would also keep medical personnel on their "best behavior" as opposed to medical procedures happening behind "closed doors" and not subject to third party accountability. Some are pushing for a black box type of scenario, similar to what currently exists on commercial aircraft and can be used to determine causes of accidents, where mechanical and electrical operations are recorded. A 2013 publication of the Journal of Patient Safety gave some alarming statistics regarding injuries and deaths related to hospital errors: "Using a weighted average of the 4 studies, a lower limit of 210,000 deaths per year was associated with preventable harm in hospitals. … the true number of premature deaths associated with preventable harm to patients was estimated at more than 400,000 per year. Serious harm seems to be 10- to 20-fold more common than lethal harm." With such high numbers of deaths and lethal harm due to hospital errors, why is common-sense legislation designed to protect the rights of patients receiving so much opposition? Glad to see states working towards a system of more checks-and-balances, as it has some WIN-WIN elements. Thank you for this article- great idea for improving safety affordably.